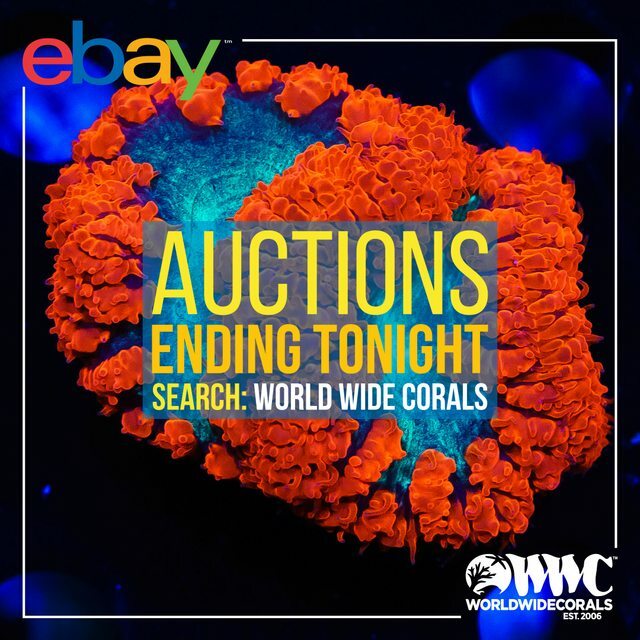 Keep Calm and Bid Away! 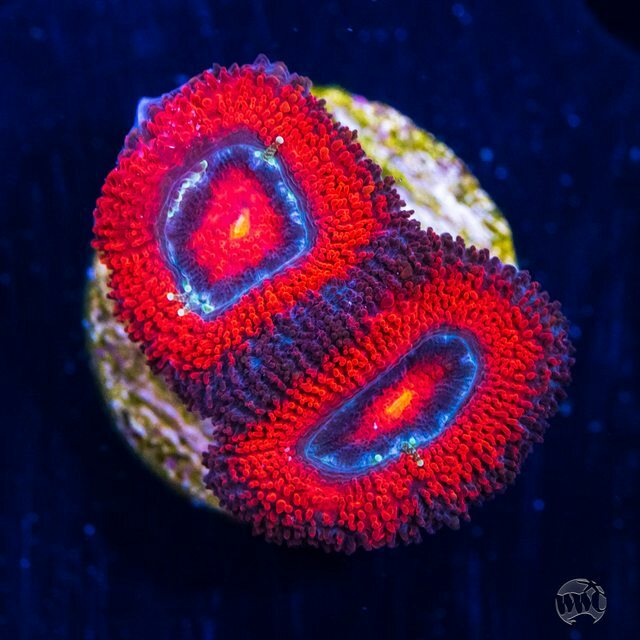 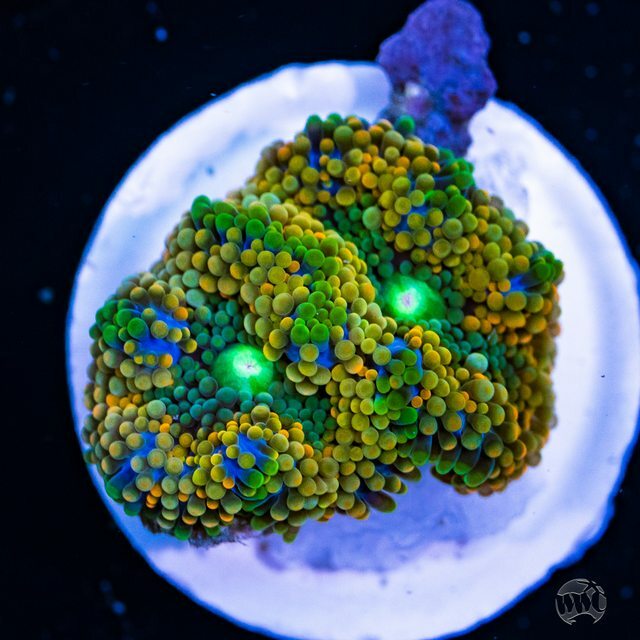 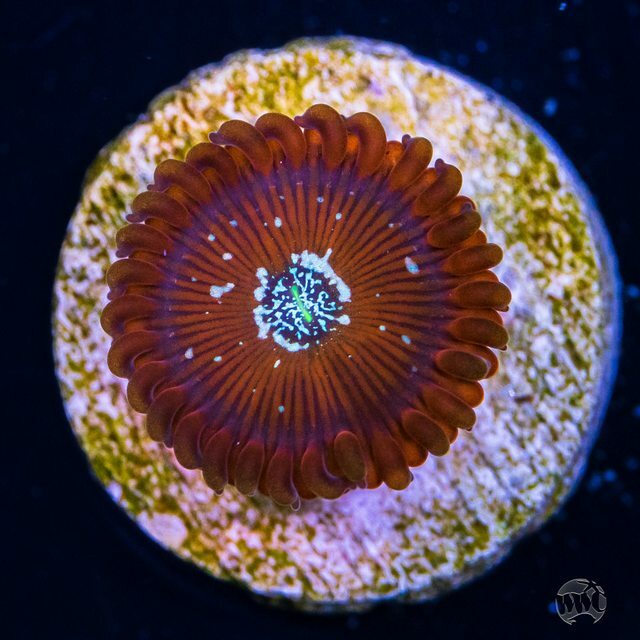 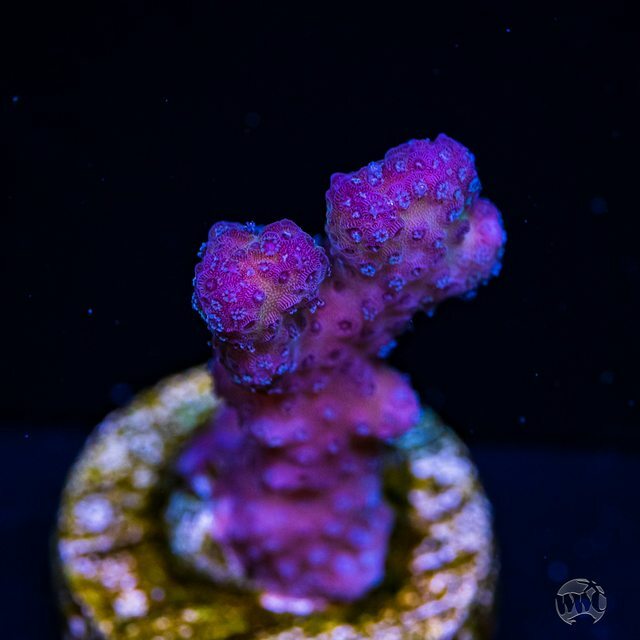 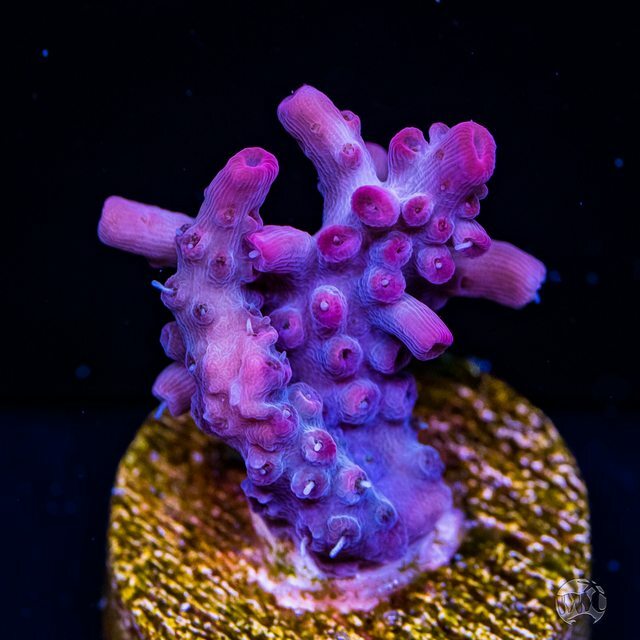 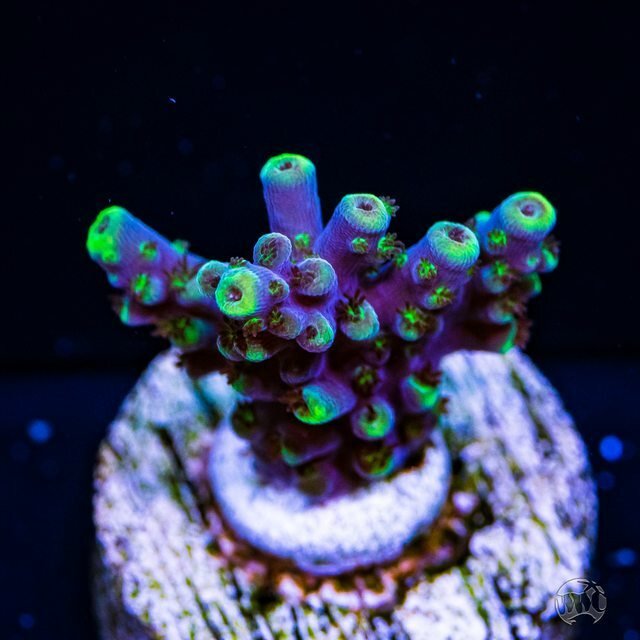 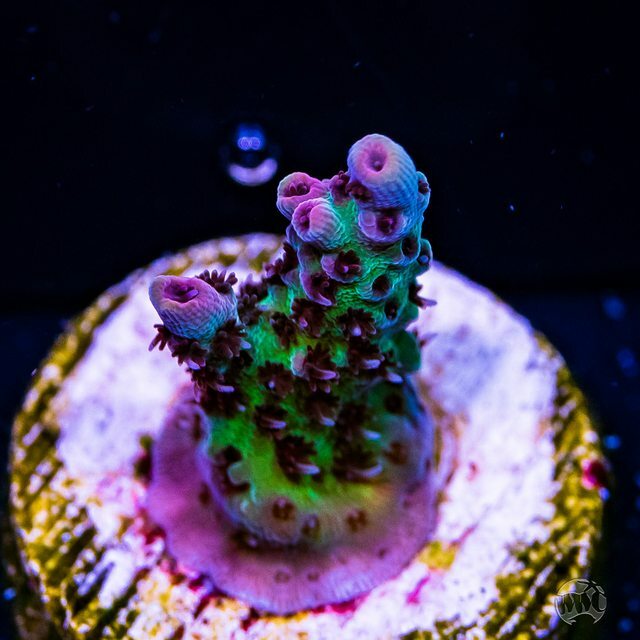 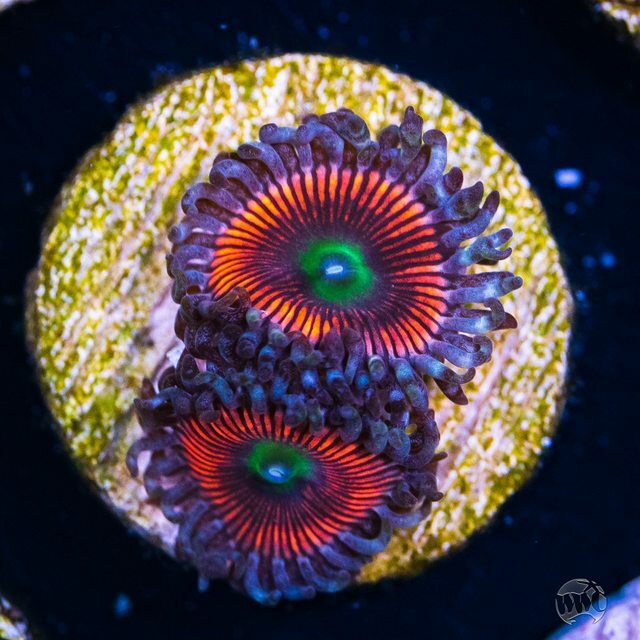 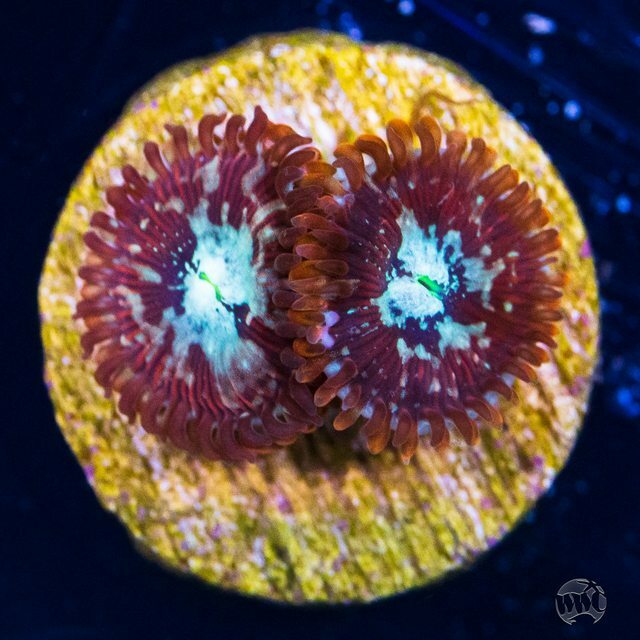 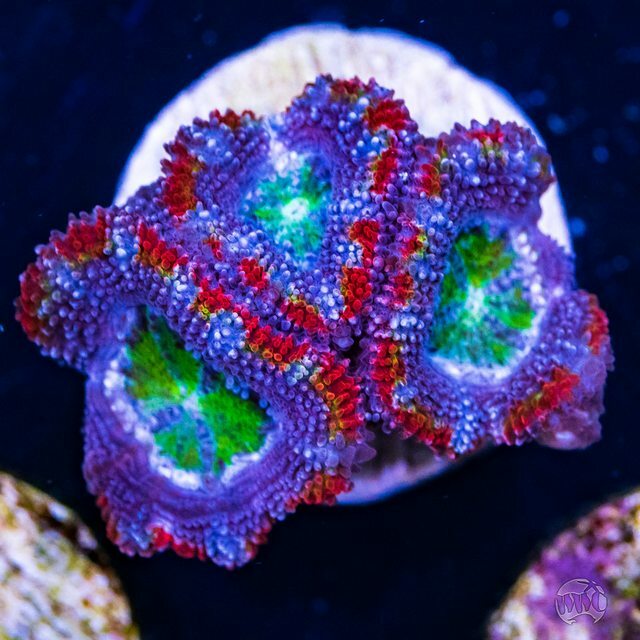 Hot New eBay corals are on the way! 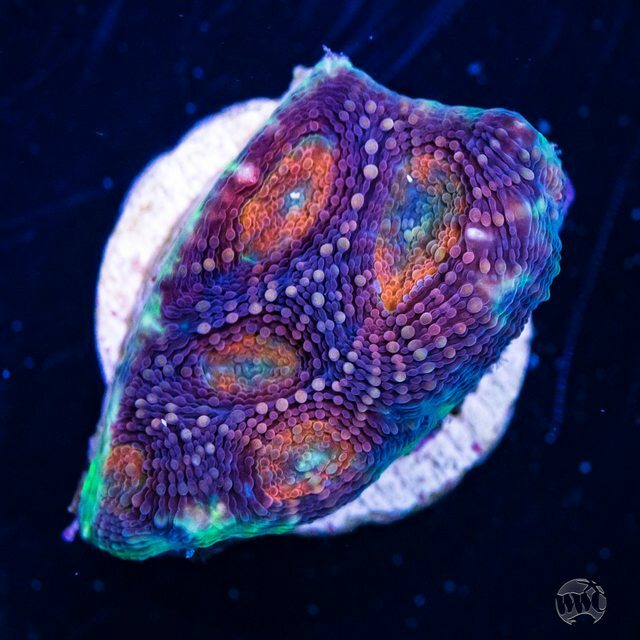 200 New eBay auctions are here this week! 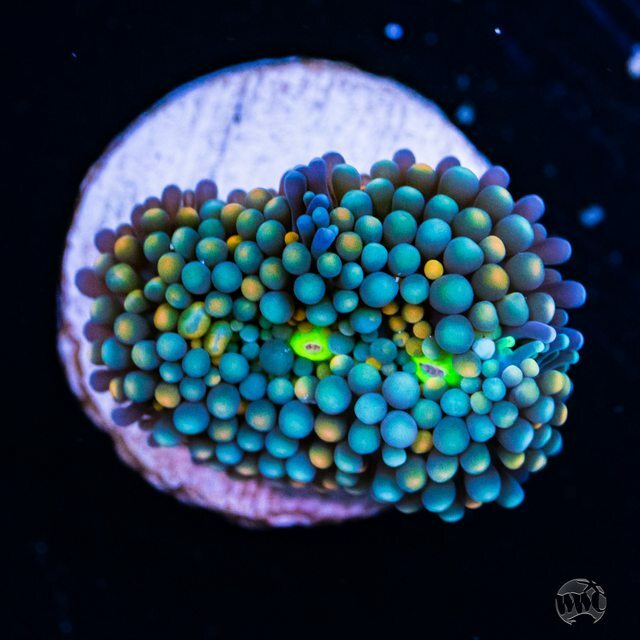 The auctions will run 3 days and start to end Monday at 8pm EST. 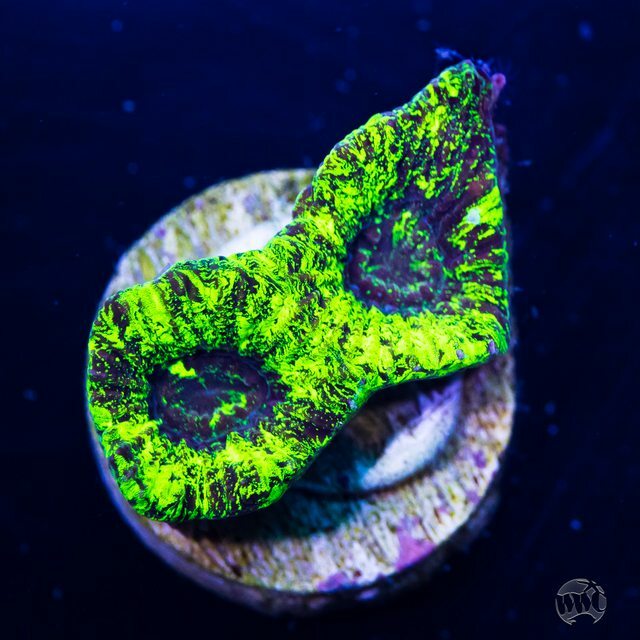 Click here to go to the auctions!